——Sep 01, 2018The sightseeing train-traveling companion. 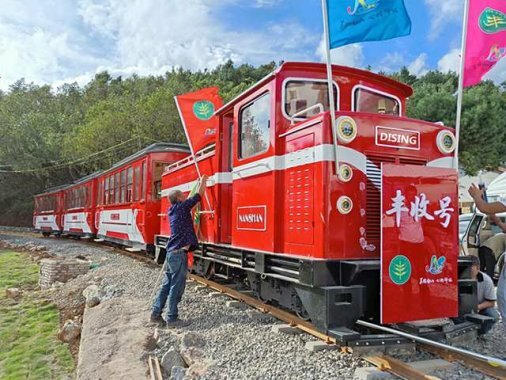 Liupanshui City has many places to visit, it takes about half an hour to reach Meihua Mountain, it is worth mentioning that the experience in scenic spot is very good, because Meihua Mountain has the longest mountain cableway in Asia. Visitor can even take the cable car from the city to the mountains. You can overlook the scenery of Liupanshui. No matter what reason it is, the local people like Liupanshui very much. you can spend the summer among the mountains, and you can ski in the winter. When the summer is coming, many people come to this place to live in there, you can breathe fresh air. And also, you can invite two or three friends to come here to chat with each other. The Tree House is interesting, and the facilities are also good. Of course, you can choose the camping tent, as evening comes, you can lay on the grassplot, look up the star-dotted sky. 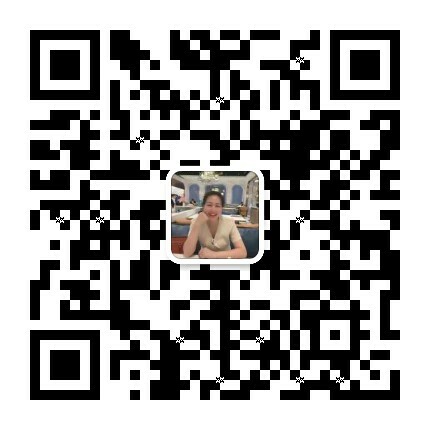 So wonderful the experience it is, why not come here. 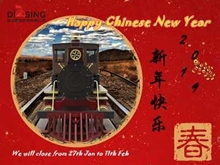 Now, our Dising sightseeing train can help you to save time, and you needn't to walk for long time. 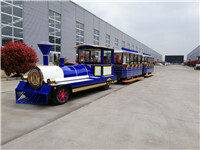 Our sightseeing train is friendly to the environment, you needn't worry about the quality of the air. 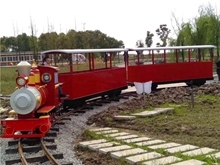 And the sightseeing train is also beautiful, you can take the sightseeing train to take many beautiful photos. Come to contact us quickly!